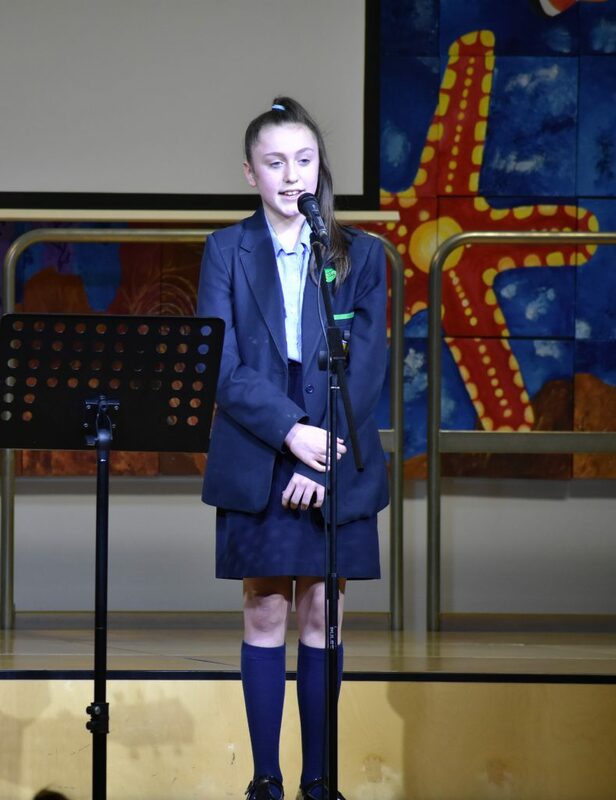 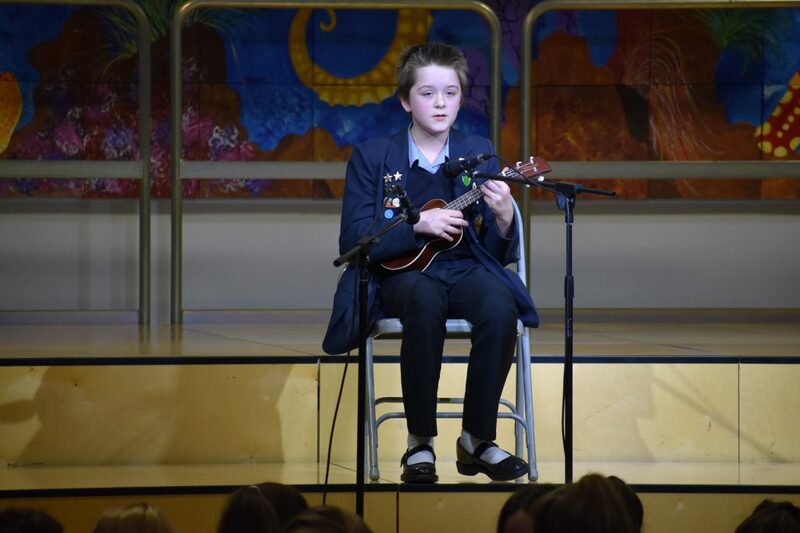 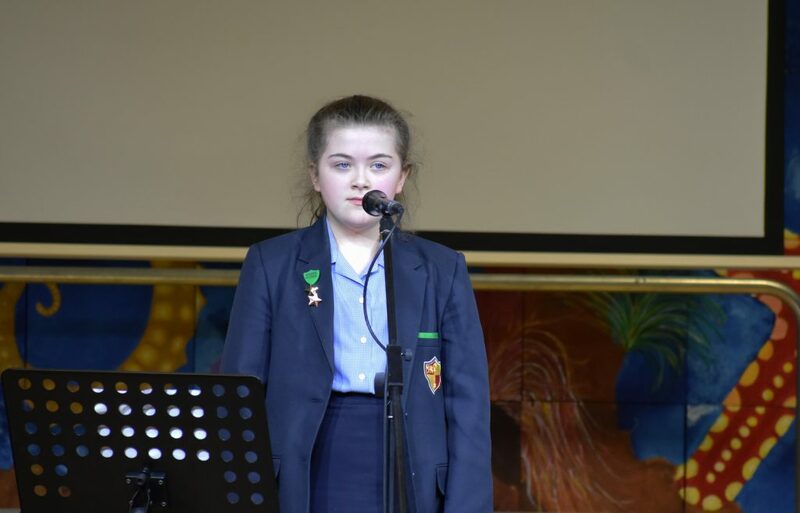 Thanks to Mrs Burns, Subject Leader – Music and Performing Arts – who opened Feel Good Friday, helping us all to open the new month on a high note! 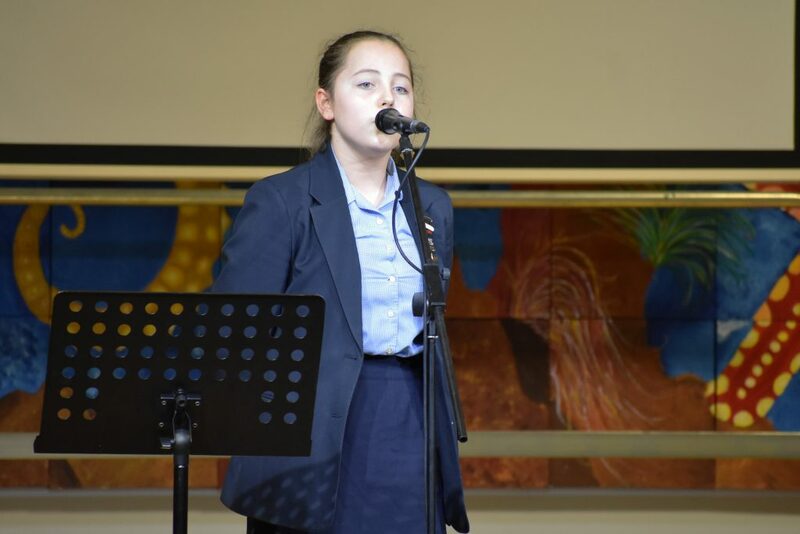 Helping us all to ‘feel good’ with a lunchtime of entertainment were: Keeley and Kaitlyn, Dhuzana and Savanna, Cerys, Alex, Olivia and Issy. 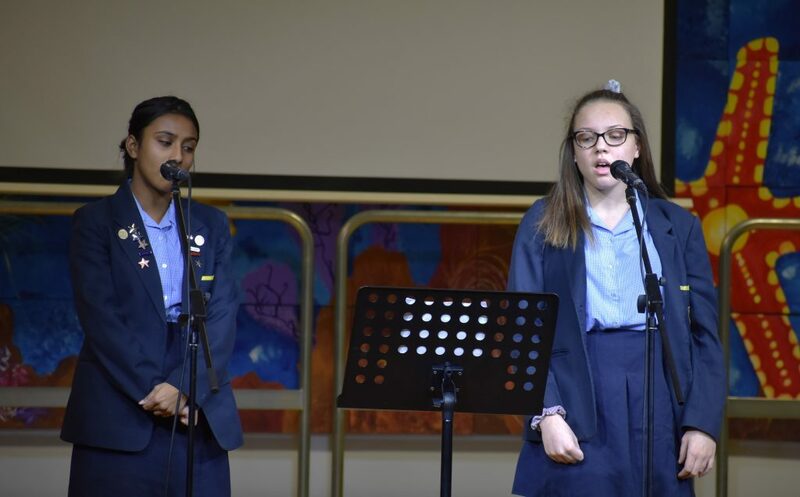 Keeley (Year 7), Olivia (Year 8), Cerys, Alex, Dhuzana and Savanna (all Year 9) are pictured here – thanks for the music, everyone!